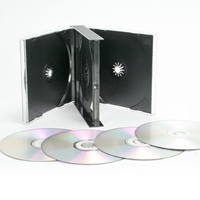 Without a container, CDs are prone to damage and elevated levels of wear and tear. Plus, due to their sensitive data storage method, they are also difficult to transport, send in the mail, or store easily. 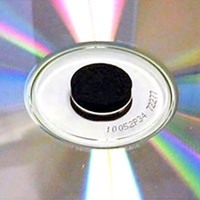 That’s why it’s very important for you to invest in the proper CD packaging for your project’s needs. 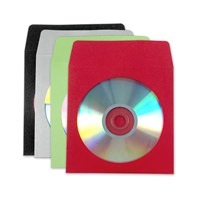 We have solutions for every disc application imaginable. 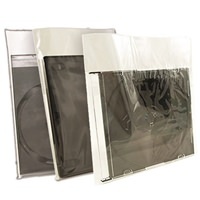 We stock all types of supplies like sleeves, cases (Blu-ray, jewel cases, plastic), mailers, cake boxes and spindles, and multi-disc cases as well. 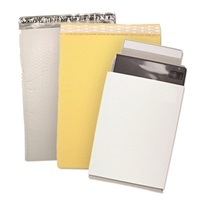 We also carry eco friendly options! 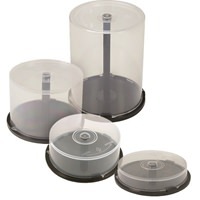 In addition to these, we carry supplies such as adhesive disc hubs and case wraps to provide alternative ways to packaging discs.